The Memorial Candle Program has been designed to help offset the costs associated with the hosting this Tribute Website in perpetuity. Through the lighting of a memorial candle, your thoughtful gesture will be recorded in the Book of Memories and the proceeds will go directly towards helping ensure that the family and friends of Jackie Clark can continue to memorialize, re-visit, interact with each other and enhance this tribute for future generations. 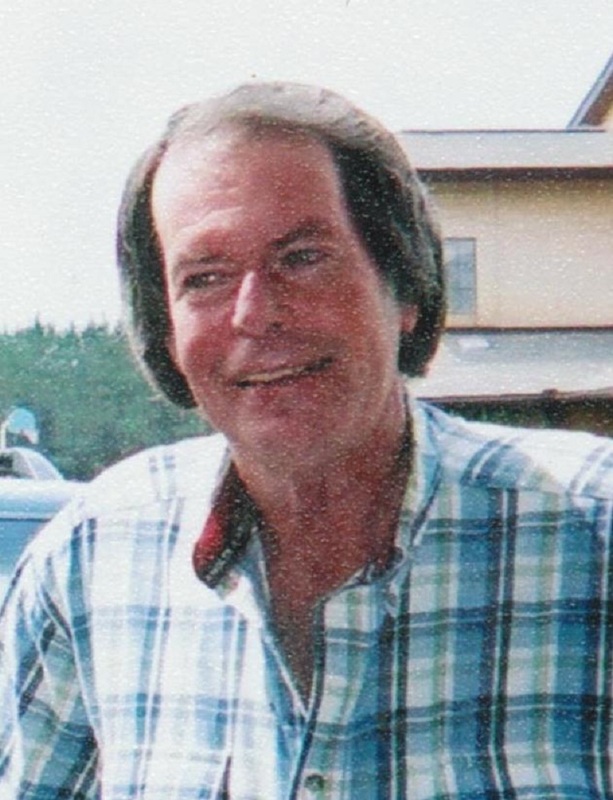 Jackie Joe Clark, 69, of Carlisle, a retired farmer, husband of Jerlyn Freeman Clark, died Thursday, June 14, 2018 at his home. He was born October 16, 1948 in Carlisle, son of the late Jack and Frances House Clark. Jackie was a 1966 graduate of Nicholas County High School and was a member of Locust Grove Baptist Church. He was a veteran of the U.S. Army, serving in Vietnam and was a recipient of the Purple Heart. Jackie is survived by his wife, Jerlyn; a son and daughter-in-law, Loren Scott and Shanna Davis Clark; a grandson, John Wyatt Clark; and several cousins including Ann Terrell, Jimmy Clifford, Jimmy and Wanda Hamilton, and Danny and Donna Hamilton. A brother, William Earl “Billy” Clark, preceded him in death. Graveside services with full military honors will be 11:00 a.m. Wednesday, June 20, at the Carlisle Cemetery Chapel by Rev. Steve Smith and Rev. Tony Smith. Casket bearers will be Simon Joseph, John Cleaver, Timmy Jefferson, Ricky Livingood, Tommy Ockerman, and Jimmy Sidles. Honorary bearers will be Ferrell Alexander and Sterling Evans. To send flowers to the family of Jackie Joe Clark, please visit our Heartfelt Sympathies Store.